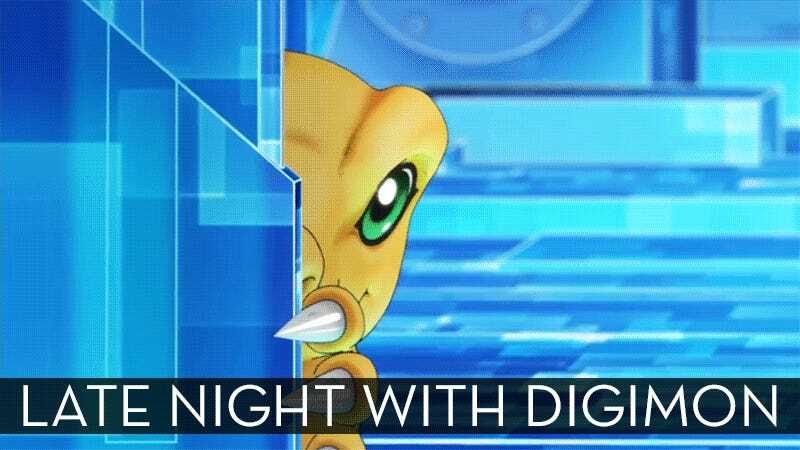 Just because we’ve still a few more months before the newest Digimon game hits Western shores is no reason why we can’t have a bit of Digimon fun right now. Join me as I play the Japanese version of Digimon Story: Cyber Sleuth and let’s see if we can save the digital world! Update: Stream complete. You can watch Part I (8 minutes) of the stream here and Part II (5 hours) here. Digimon Story: Cyber Sleuth was released in Japan for the PlayStation Vita on March 12, 2015. It will be released in the West for PlayStation 4 and PlayStation Vita in 2016.